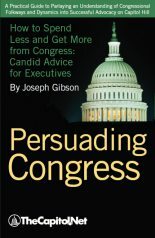 How Congress really works: in practice, not in theory. 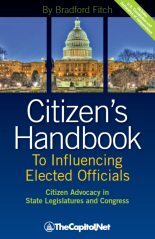 If your job requires you to understand, follow, and impact legislation, or if you’re new to government affairs, here’s your chance to get up to speed in one information-packed day. 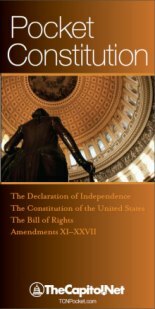 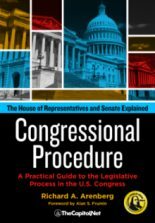 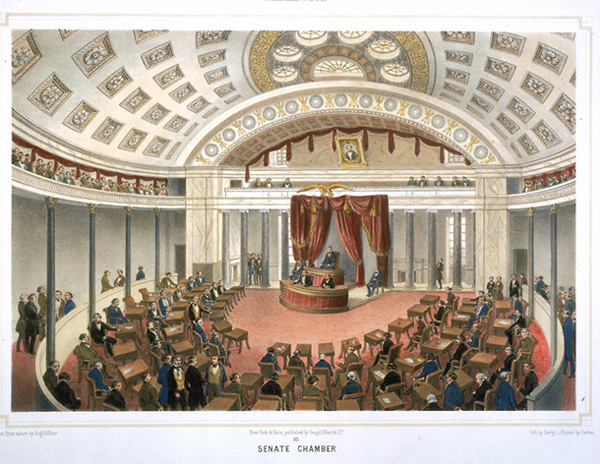 This seminar provides an in-depth examination of congressional operations, House and Senate legislative procedures, the dynamics of Congress, the work of committees, floor procedures, reconciliation of differences between houses and presidential action.